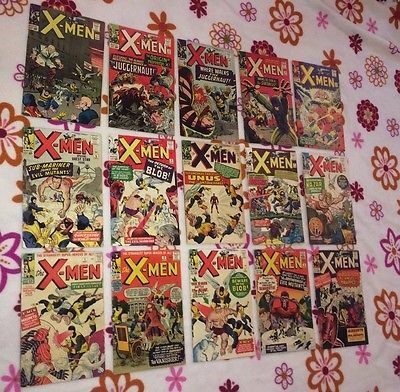 Comments Selling my early X-men collection cheap due to having to pay for my late father's funeral/mother's future living arrangements. willing to negotiate on price. willing to sell individually.